OTTAWA – Conservatives understand that while the safety of Canadians is the highest responsibility of any government, law-abiding Canadian firearms owners and sport shooters are not the problem when it comes to gun crime in Canada. 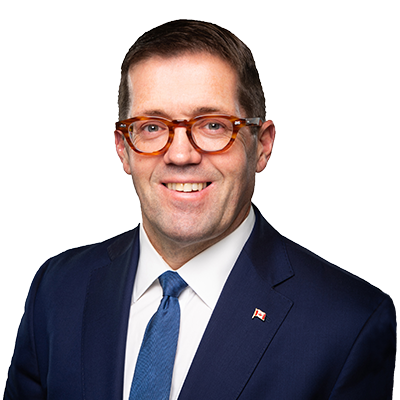 That’s why today, MP Mark Strahl, Chilliwack – Hope and MP Bob Zimmer, Prince George – Peace River – Northern Rockies, are joining their Conservative colleagues in standing steadfast against Justin Trudeau’s firearms legislation – Bill C-71. Today, MP Strahl and MP Zimmer are announcing a Conservative Government will repeal C-71. It does nothing to address gang violence or target gang criminals – in fact, the word “gang” doesn’t even appear in the bill. Instead, Conservatives would replace it with firearms legislation that actually targets criminals. The legislation would also ensure the protection of the public, and respect sport shooters and law-abiding, highly-vetted firearms owners.